In a period of only a decade, Macau has overtaken Las Vegas as the world’s new gambling capital. Where previously a few gambling dens dotted the former Portuguese colony, now agglomerate the largest casino-hotels on earth. The liberalization of the casino industry has permanently transformed the Macau peninsula – its ocean reclaimed, its hillsides excavated, and glimmering towers tossed into the historic skyline. 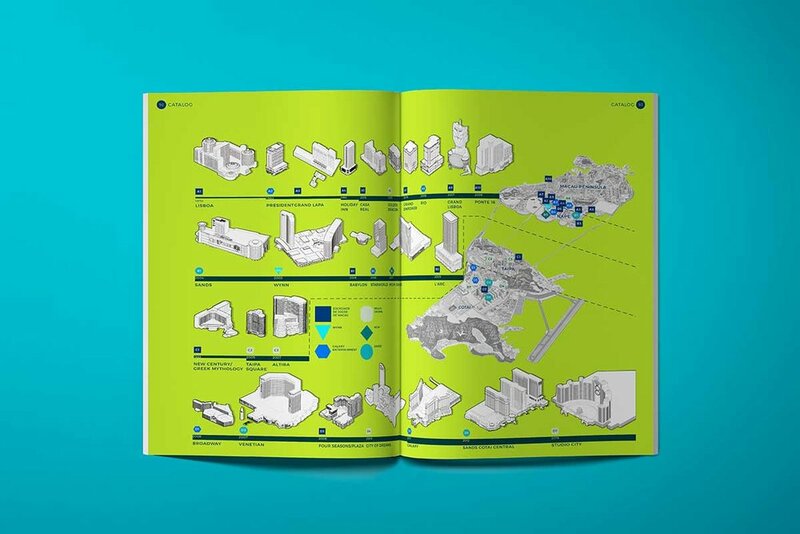 This book understands the “casino complex” as both a distinct architectural typology, and a dominant industry that reshapes the city to its needs. It highlights the effects of this development in Macau, and raises questions about cultural identity, economic development, architecture and urban life. 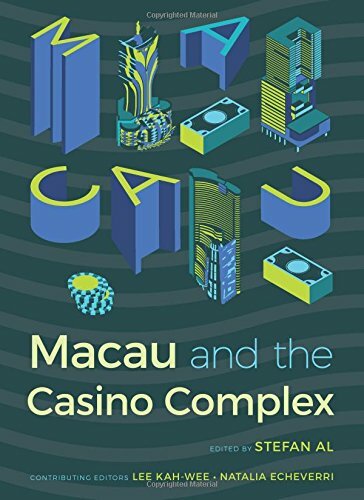 We can all learn from Macau as a frontier of capitalism and a model of urbanism that is as fascinating as its counterpart, Las Vegas. Contributors include Cathryn H. Clayton, Thomas Daniell, Lee Kah-Wee, Desmond Lam, Tim Simpson, and Ricardo C. S. Siu.